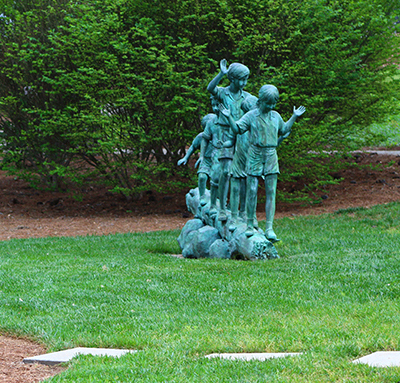 Atlanta North’s BA Katie Wagner sent in two beautiful photos from the park areas at Athens Regional Medical Center. It’s been a great week for crew member appreciation! Seattle South celebrated over a year without an accident. 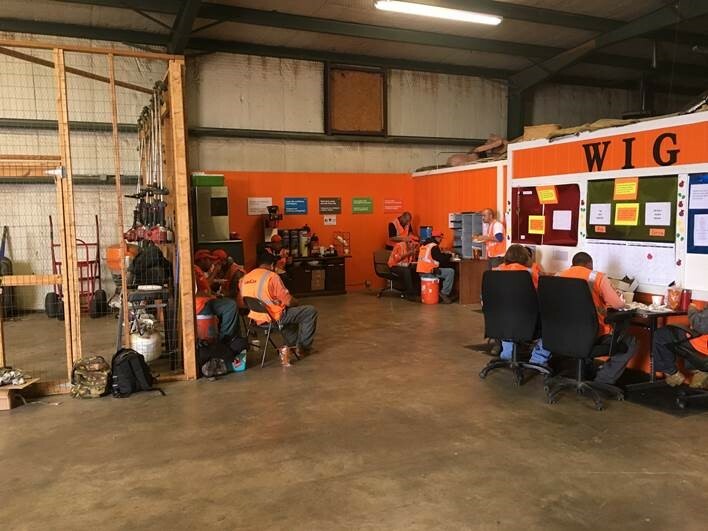 The OKC branch has created a crew lounge. And Las Vegas and Dallas West have been handing out referral checks! LandCare announced the recent promotions of five employees, further committing to internal career development across all levels. 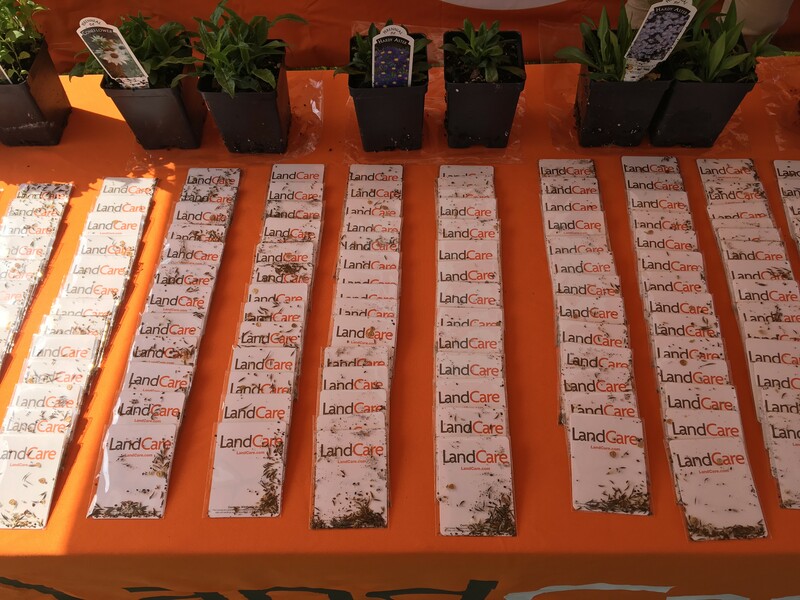 LandCare celebrated Earth Day around the country — partnering with customers to raise awareness and hand out green gifts! The biggest challenges in the Northeast are production planning and labor management — all within the whirlwind of our unpredictable weather. We experience many seasonal changes in a matter of weeks. We had wonderful submissions to our photo contest this week. John Mraz, Stephanie Ayala-Rivera and Quinton Peak all sent in great pictures. 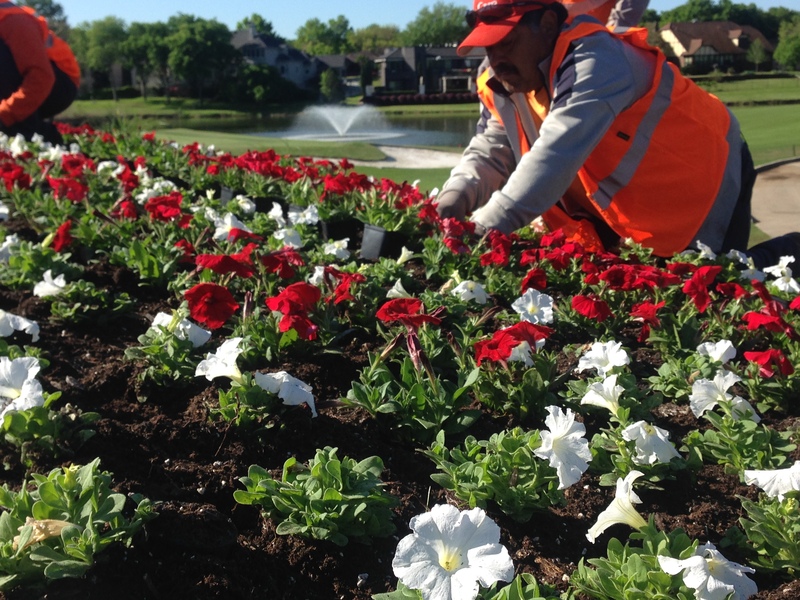 But, in the end, Quinton’s shots of our team at work came in first place. 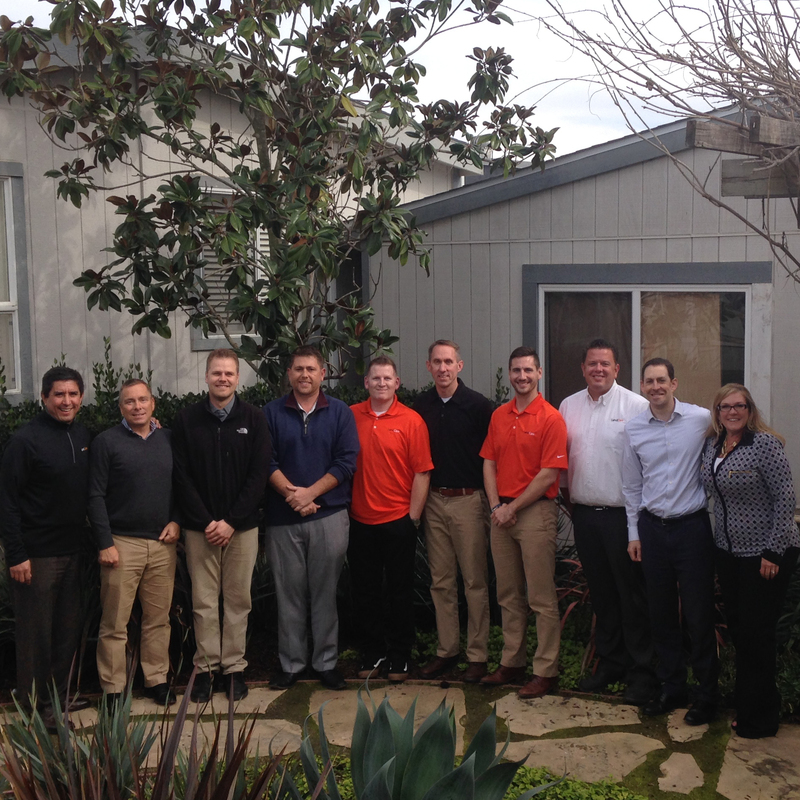 Our executive leadership team hosted our first-ever Leadership Development Program meeting in San Diego, CA. The program provided a foundation of leadership development curriculum for six recently hired/promoted branch managers as part of their growth and development. 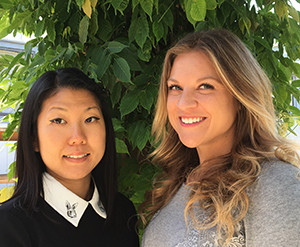 LandCare announced the hire of Ashely Plaetzer as Director of Talent and Nina Won as Director of Marketing in newly created positions for the organization. In these roles, they will focus on brand positioning for prospective partners and talent. 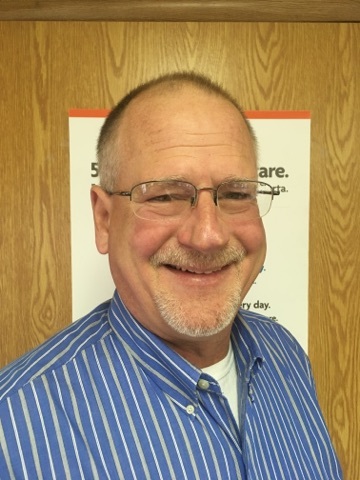 Concurrently, LandCare announced the promotion of Reiss Wilburn from Business Development Manager to Branch Manager in Nashville.